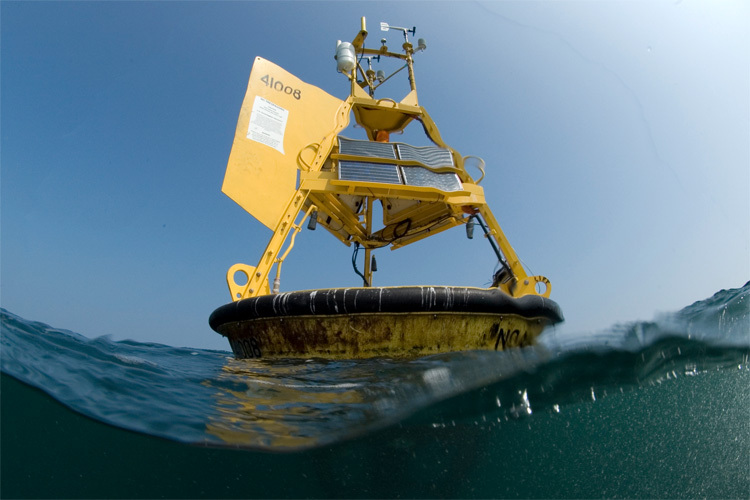 This is the wind and wave watch for St. Catherine's Point on the Isle of Wight. 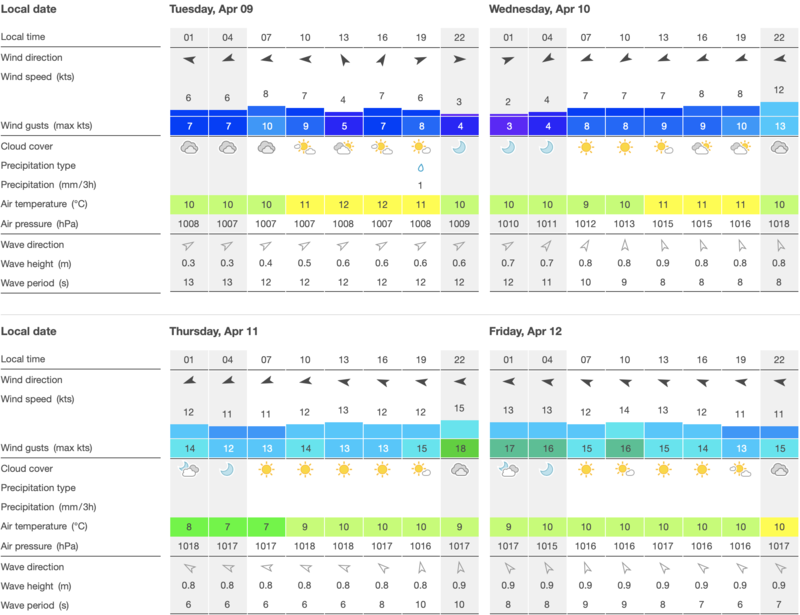 These charts show wind, waves, tides and weather reports for wind related sports like kitesurfing, windsurfing, surfing, sailing or paragliding. 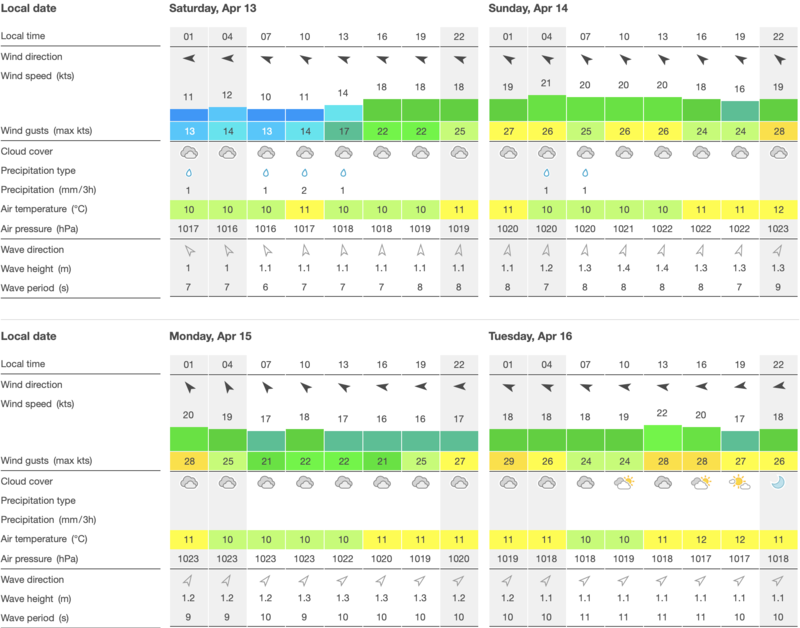 Check the wind forecast for St. Catherine's Point when you want to find the best last minute travel destination for your kiteboarding, windsurfing or sailing vacation on the Isle of Wight.